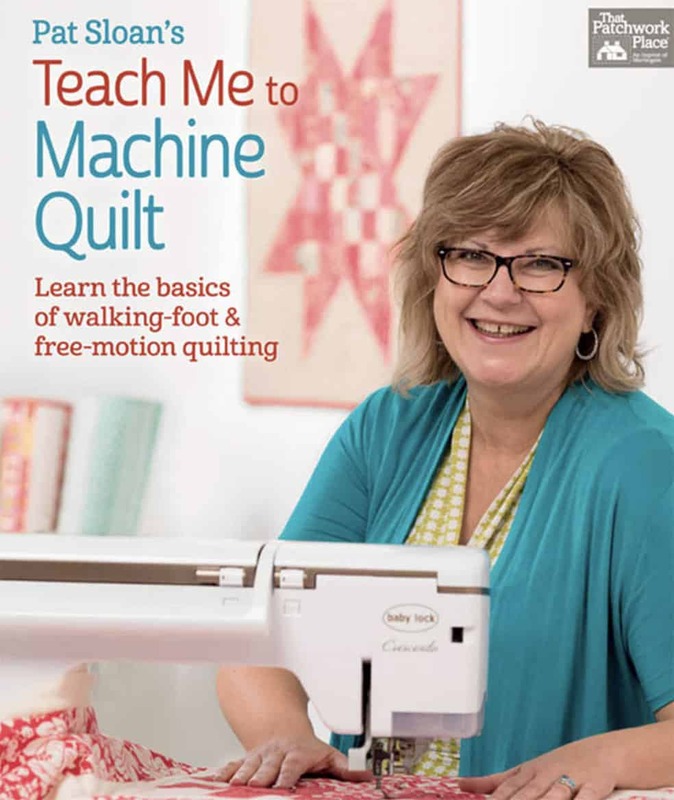 Popular teacher, designer, and online radio host Pat Sloan teaches all you need to know to machine quilt successfully. In this third book of her beginner-friendly “Teach Me” series, Pat guides you step by step through walking-foot and free-motion quilting techniques. First-time quilters will be confidently quilting in no time, and experienced stitchers will discover the joy of finishing their quilts themselves.